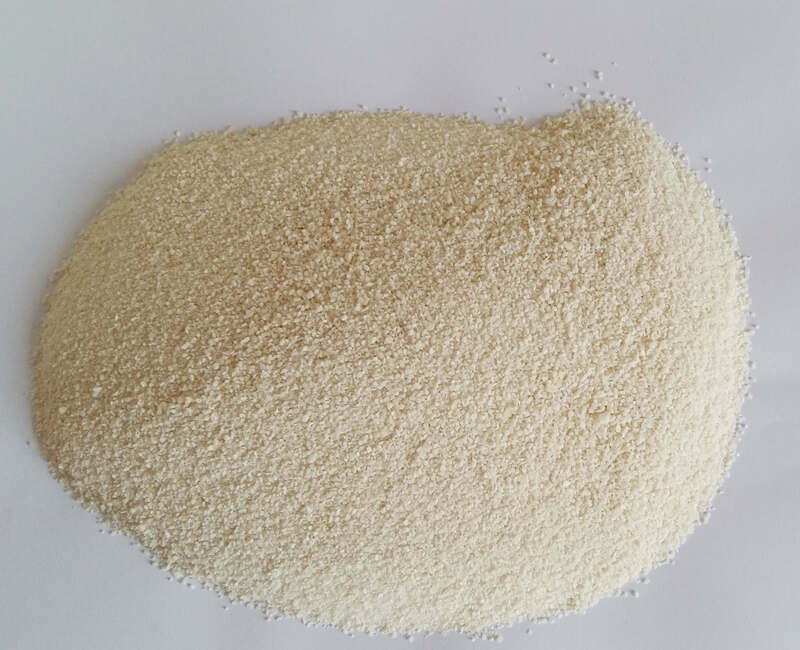 PAC is a kind of water-soluble cellulose ether derivative made from natural cellulose by chemical modification, and an important kind of water-soluble cellulose ether. Usually, PAC is chemically derived from natural cellulose such as wood or cotton linters. It is a biodegradable, non-toxic, environmentally friendly natural product. 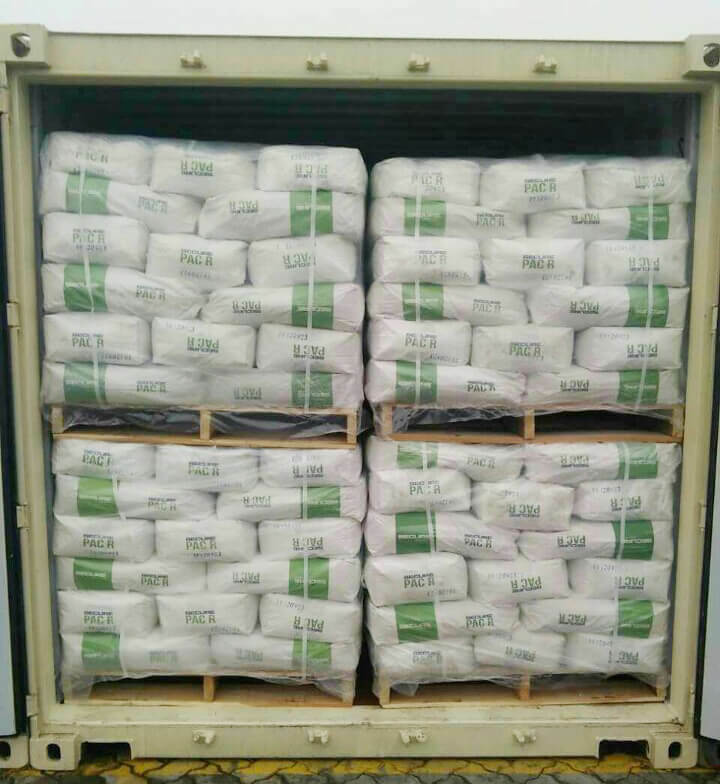 Polyanionic cellulose(PAC) is white or light yellowish powder or granular. It is easily soluble in cold or hot water. Polyanionic Cellulose has excellent heat-resistant stability, salt tolerance and strong capability of anti-bacterial contamination. The slurry or fluid prepared from PAC has high performance in fluid loss reducing, injection capability and higher temperature tolerance. The PAC exhibits high performance in various salt resistance, including calcium, magnesium-resistance. It can reduce filtration loss. It can be used in all water based drilling fluids. The polyanionic cellulose is excellent fluid filtration reducer. It will compose with clay a thin but strong mud film in the drilling well wall to protect the drilling well. The PAC HV could increase viscosity of the drilling fluid and suspend the drilling cuttings and particles. 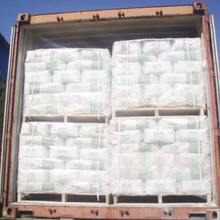 Unionchem Polyanionic cellulose(PAC) meets the international standards API 13A and ISO13500. 5. High viscosity PAC HV(PAC R), even a small usage of PAC HV can increase the fluid Keep down the turbulence scale, to minimize the pressure loss in reverse-flow system. 9. While drilling through the rock surface, to slow down the solid accumulation in mud.